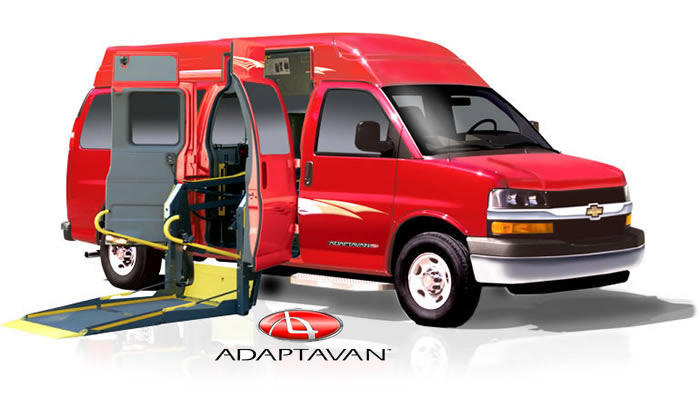 When you choose an AdaptaVan, you can rest assured that your handicap van is the safest on the market. Our safety standards and practices are second to none. All handicap van layouts meet or exceed Federal Motor Vehicle Safety Standards (FMVSS) and Americans with Disabilities Act (ADA) regulations and requirements. Furthermore, our process is based on rigorous component testing. At AdaptaVan, every customer is a valued customer and we know that our people are what make the difference when it comes to surpassing your expectations. 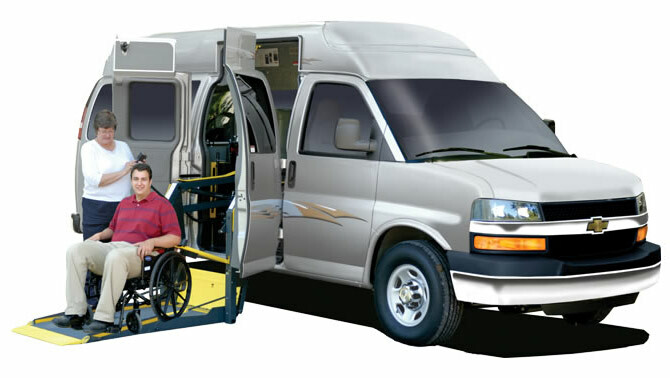 Our experienced and knowledgeable staff, dedicated and attentive customer service and support teams, as well as our highly qualified sales representatives work with you to effectively define your specific needs to incorporate them into a customized handicap van designed exclusively for you.